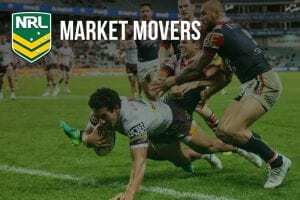 Sydney Roosters: $2.20 — Will the Roosters win the NRL premiership? It is the NRL Grand Final we all anticipated, but it doesn’t make it any less exciting. 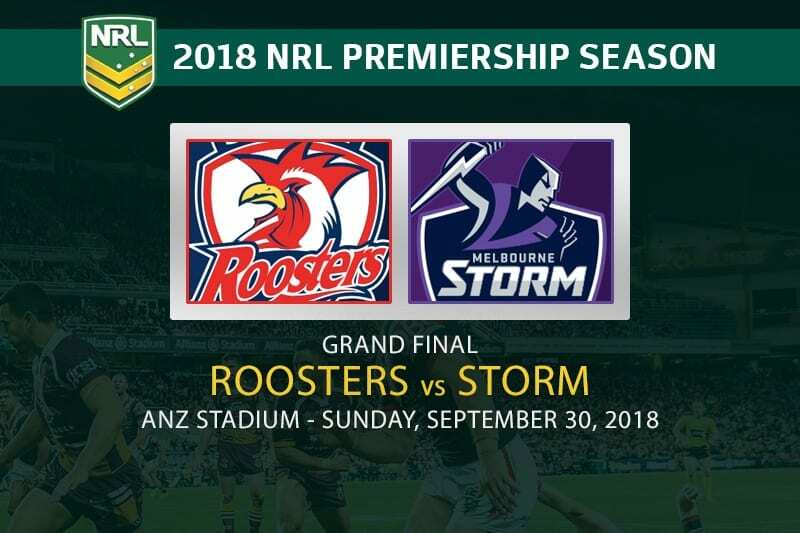 It’s the star-studded Sydney Roosters facing off against the juggernaut Melbourne Storm for the biggest prize in rugby league. The reigning premier Melbourne Storm could not have a better preparation heading into a third-straight NRL Grand Final. The men in purple smashed the Sharks by 16 points on Friday night. the only worry for the Storm was a potential suspension to Billy Slater, but after the retiring fullback was cleared to play in Sunday’s decider it was all systems go in search of back-to-back premierships. The Roosters were able to overcome the South Sydney Rabbitohs on Saturday night, and while they will regain Latrell Mitchell following his one match suspension, the win came at a cost. Star Chook Cooper Cronk admitted its highly unlikely he will take his place in the Grand Final after sustaining a shoulder injury in the eight point win over the Bunnies. 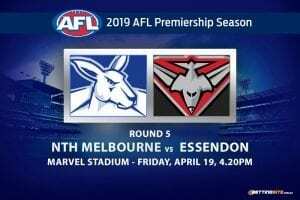 It was confirmed later in the week that the former Melbourne halfback will not play on Sunday. 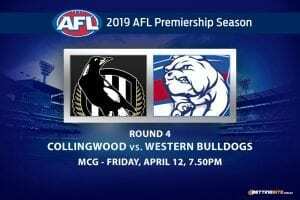 It’s all to play for in the decider, but will it be the old boys lifting the title for the second-straight year or can the Tricolours do the business? James Tedesco hasn’t really fired a shot this finals series, but we’re backing him in to deliver on the big stage. Sportsbet has Tedesco at $3.30 to score at anytime on Sunday and with Cooper Cronk missing we think Teddy will step up significantly in the Grand Final. For the men in purple we’re backing Billy The Kid to cross the try line after escaping the wrath of the NRL tribunal. After scoring two tries in the preliminary final Billy Slater represents terrific value to score a try at anytime on Sunday afternoon at the $2.88 quote via BetEasy. Looking for some tips on the Clive Churchill Medal? Read our 2018 Clive Churchill Medal betting guide right here. 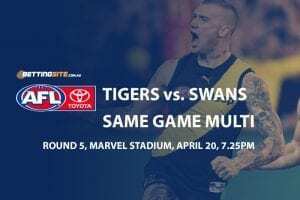 Sydney Roosters vs. Melbourne Storm Grand Final – who wins? 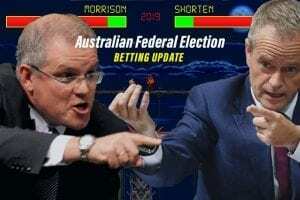 We’re backing the Storm in the decider, but at the start of the week we may have given you a different tip. The Roosters were optimistic Cronk could overcome the shoulder injury he sustained, while Billy Slater was set to miss his last ever match as an NRL player after being reported. Once the news that Slater was cleared to play however, the tip swung back in favour of the Storm – especially with Cronk set to miss. The Storm have been there and done it all before. 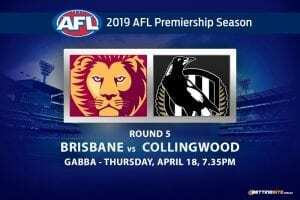 Their win last year in the Grand Final was professional and we’re anticipating another stout performance from the defending champs.